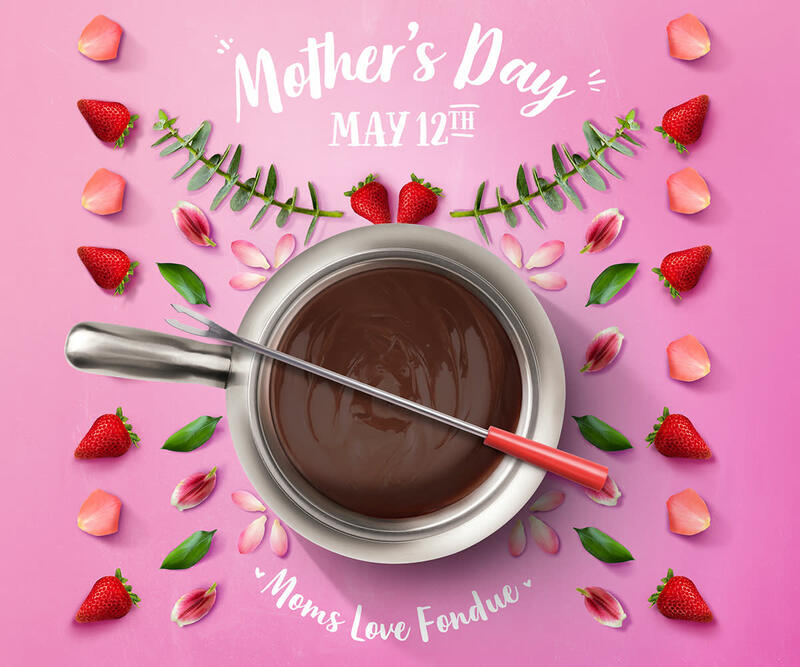 After all she’s done for you, doesn’t Mom deserve something a little more special every now and then, especially on the day devoted specifically to her? 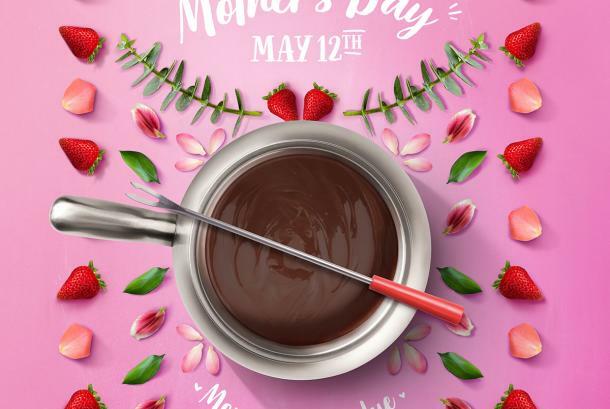 Please Note- We are open from 11am-9pm on Mother's Day May 12th, 2019 and will be offering both Mother's Day Brunch ( 10am-1pm ) and Mother's Day Dinner ( 1pm-9pm ) menus. Vegetarian, Gluten Free, Vegan & Children's options available.